City-state regulators say the ride-app’s merger with $6 bln Grab curbs competition. They want drivers freed up and prices held steady, but also threaten to undo the deal unless consumers are happy with the fixes. The hard line may be a small sign of what’s to come for Big Tech. Singapore’s Competition and Consumer Commission said on July 5 that the merger of Uber and Grab had substantially reduced competition in the city-state’s ride-hailing business and proposed to impose unspecified financial penalties on both companies. The agency also said it might require Uber and Grab to unwind the transaction, pending a review of the remedies it proposed. It said Grab should end exclusivity arrangements with Singapore taxi fleets, lock-in deals with drivers and recommended that Uber sell rental partner Lion City Rentals to any possible competitor that makes a reasonable offer. The commission also proposed that Grab retain its pre-deal pricing algorithm and driver commission rates until competition is revived in the market. 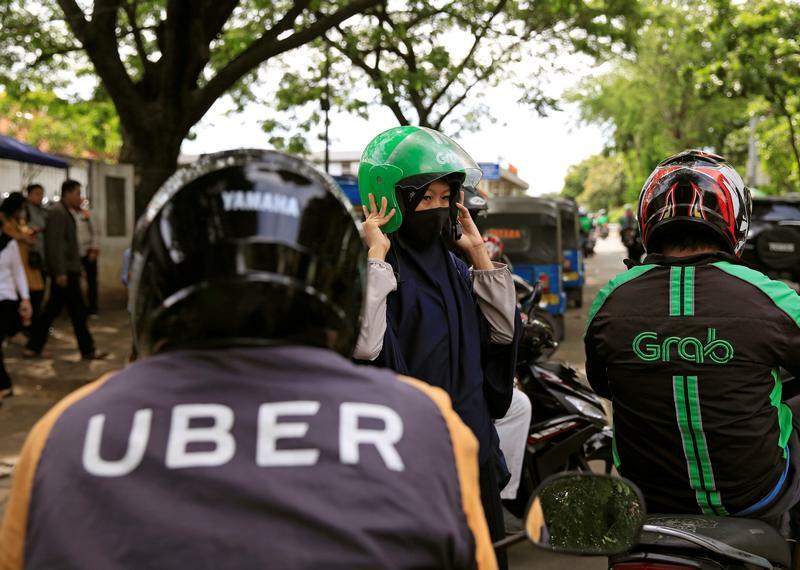 Uber said on March 26 it had agreed to sell its Southeast Asian operation to local rival Grab in exchange for a 27.5 percent stake in the enlarged group.